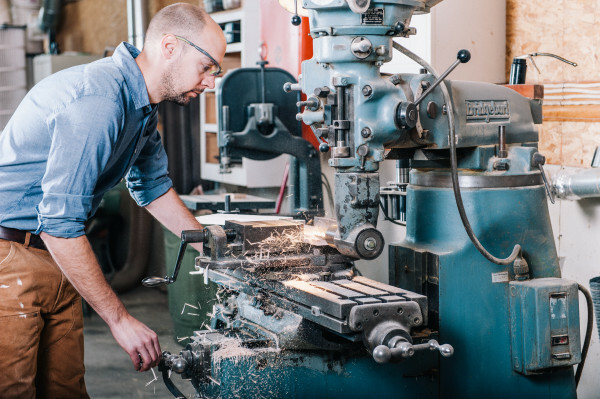 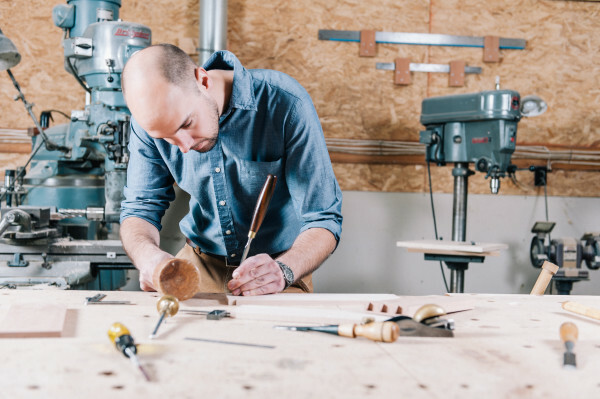 In the shop, Jason Henderson combines traditional handworked craftsmanship with current cabinetry manufacturing techniques. 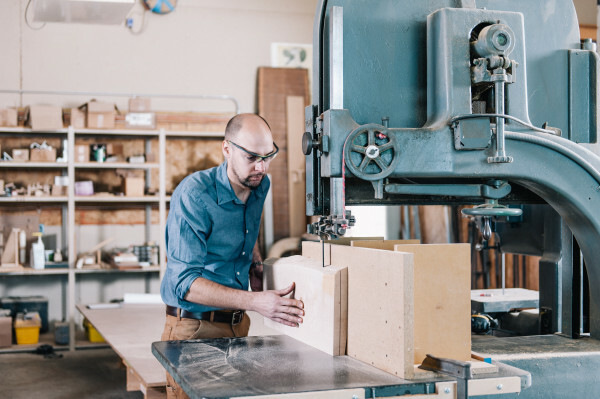 In addition to our range of custom and semi-custom cabinetry companies, J.R. Henderson’s shop gives ShoreHaven Kitchen Design the unique ability to meet the needs of our clients’ designs, construction and renovation needs, not just in the kitchen, but throughout the home and beyond. 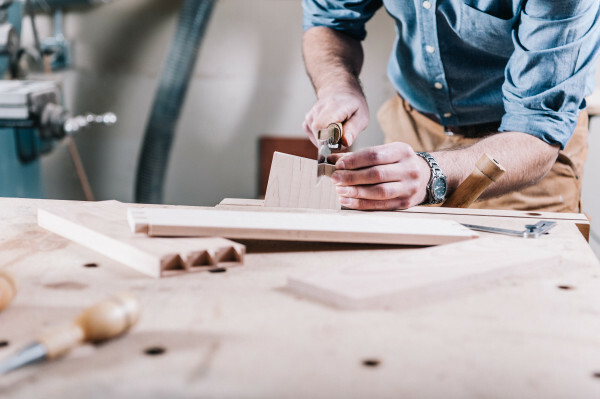 Offering a complete range of fully custom cabinetry, furniture and architectural millwork manufactured locally in our Hudson Falls, NY wood shop. 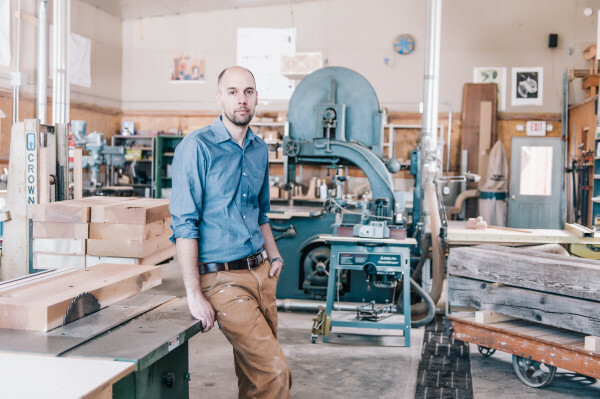 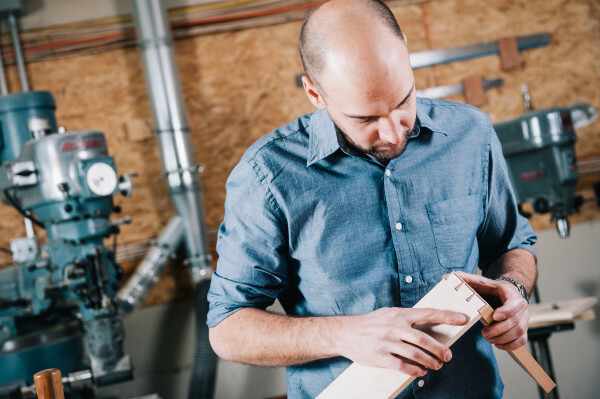 Jason specializes in the engineering, fabrication and installation of custom millwork products, including veneer paneling, wood cabinetry and fixtures, entryways and doors, architectural details, wood countertops and butcher blocks, and corbels. 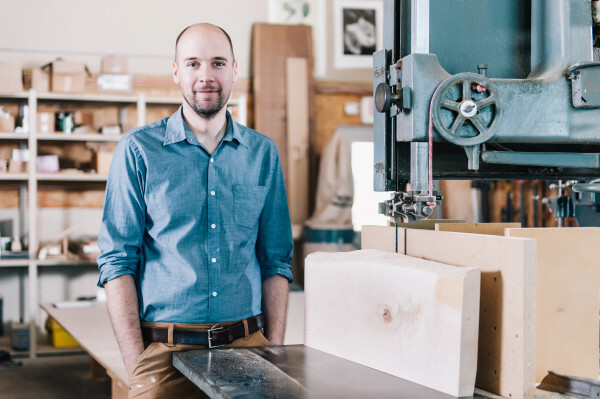 Locally sourced hardwoods and materials available upon request.